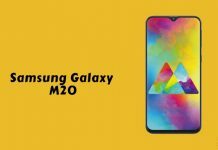 Realme launching new ‘U’ series smartphone Realme U1 in India on 28th Nov 2018. 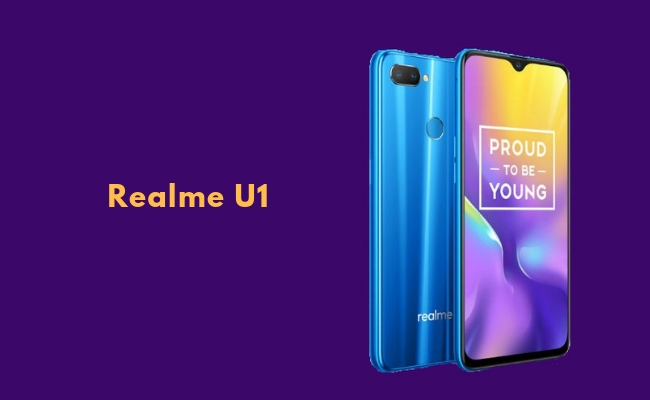 Buy Realme U1 starting from Rs 11,999 available exclusively on Amazon India. 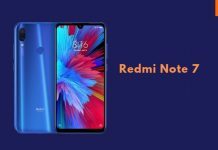 How to Buy Realme U1 from Amazon India!! 2. 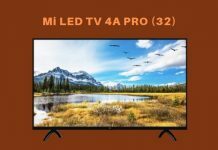 Visit Realme U1 sale page. The Realme U1 features 6.3-inch Full HD+ display with Dewdrop notch and 90.5% screen to body ratio, is powered by MediaTek Helio P70 12nm SoC with AI engine and GPU acceleration with gaming mode. It has up to 4GB of RAM, runs Android 8.1 (Oreo) based on ColorOS 5.2, comes with a 13-megapixel raer camera along with a secondary 2-megapixel camera for portrait shots. It also has AI features, 25-megapixel front camera with Sony IMX576 sensor, 4-in-1 pixels, AI beautify feature that scans 296 facial recognition points and studio portrait lighting modes. It has a shiny back with diffraction grading since it has 13 layers of Laminated Technology, which it calls Light Pillar Design. It comes with a fingerprint sensor on the back and packs a 3500mAh battery. The Realme U1 comes in Brave Blue, Ambitious Black colors and Fiery Gold colors, is priced at Rs. 11,999 for the 3GB RAM with 32GB storage version and the 4GB RAM with 64GB storage version costs Rs. 14,499. It will go on sale exclusively from Amazon.in starting December 5th. It will also sell designer cases for the phone for Rs. 499.